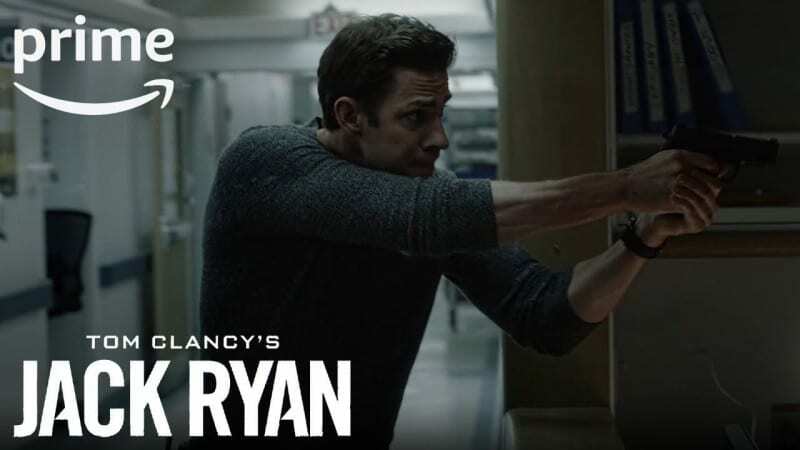 Dolby Laboratories, Inc. and Amazon announced today that Tom Clancy’s Jack Ryan will be available on Prime Video in both Dolby Atmos and Dolby Vision HDR starting August 31. This Prime Original series brings the complete Dolby audio and visual experience to Prime members. Consumers will be able to enjoy Dolby Atmos with Tom Clancy’s Jack Ryan on Fire TV and Fire TV Cube in addition to a variety of other compatible devices including TVs, soundbars, and home theatre systems. 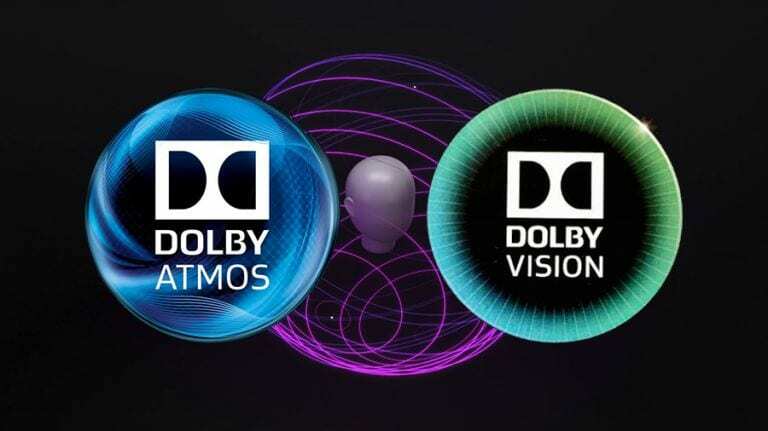 The combined Dolby Atmos and Dolby Vision experience will initially be available on certain Dolby Vision TVs and Dolby Atmos-enabled audio devices. 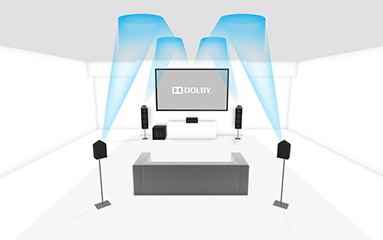 Dolby Atmos puts you inside the action with bigger, more encompassing sound that fills the room – even overhead – to immerse you in the entertainment. The sounds of people, places, things, and music come alive with breathtaking realism and move throughout the space. Dolby Vision transforms your viewing experience with ultra-vivid picture quality. 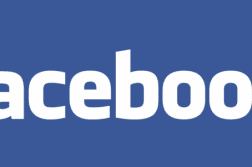 When compared to a standard picture, Dolby Vision can deliver colours never seen before on a screen, incredible contrast, highlights that are up to 40 times brighter, and blacks that are 10 times darker. 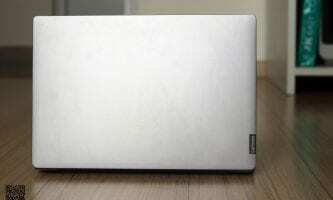 Together, lifelike images and sound leap from the screen to make entertainment experiences truly spectacular.